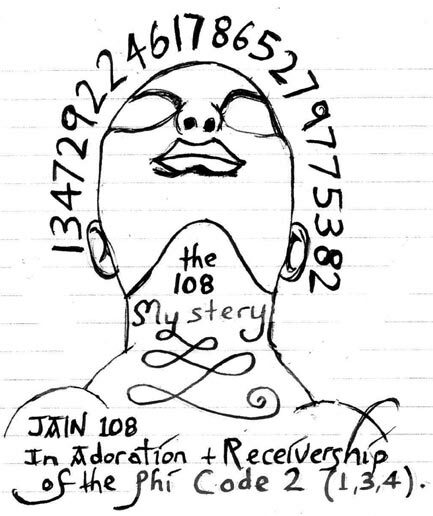 The anointed Number 108. 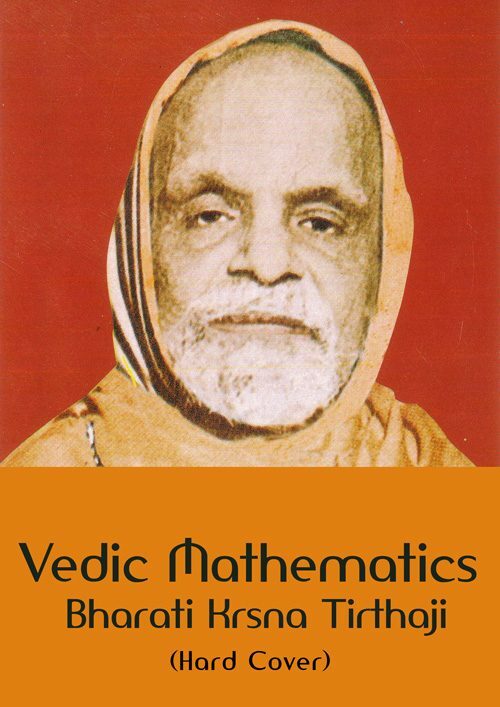 Why are more than a billion Hindu people on the planet mindlessly worshipping “Shri 108”? The ubiquitous Number 72. Why did the ancient seers describe in full detail the 72 Angelic Names of God? Number of Pages: 180 photocopied pages. 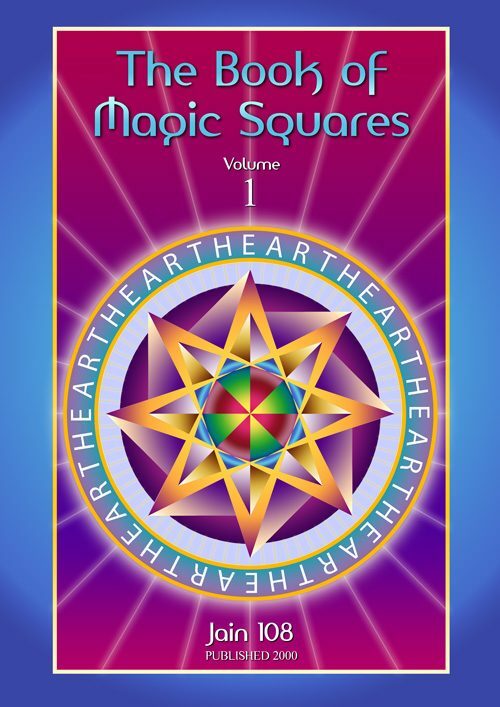 Published: 2012 Self-Published, First Edition. 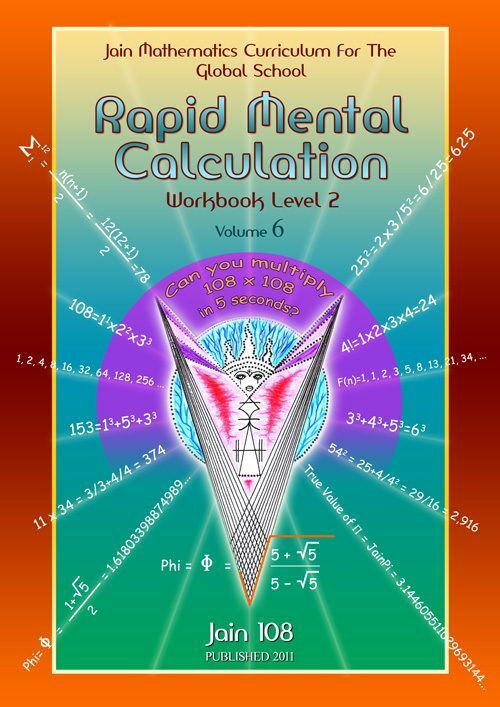 This book is a collector’s item, it is a summary of 25 years of avid research on this exciting topic. 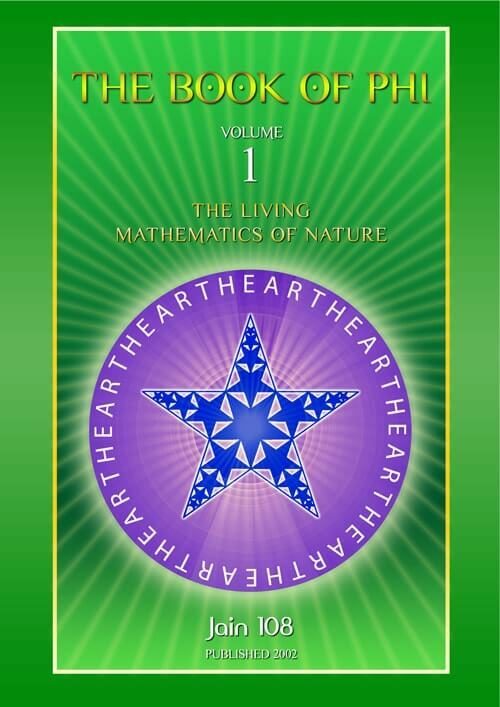 This most rare book of ancient knowledge will inspire you to appreciate the Powers of Phi (⏀): the ratio of 1:1.618033… continually multiplying by itself. 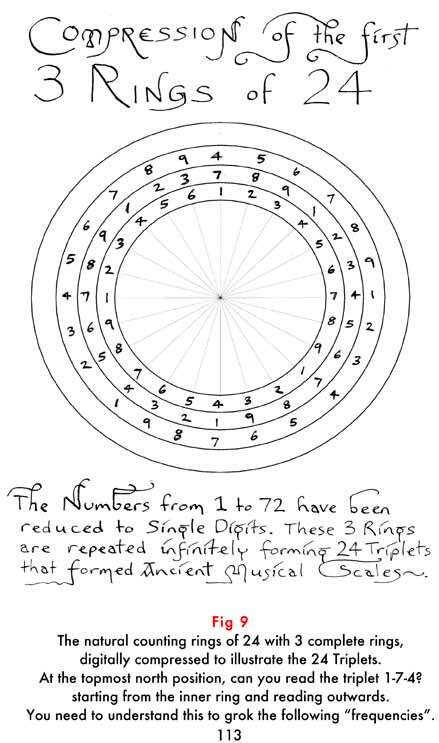 When all these Powers are rounded off to the nearest whole number, and Digital Compression is applied to this Sequence to reduce large digits to single digits, what appears is an infinitely Repeating 24 Pattern that magically adds up to 108 (worshipped in the Vedas). 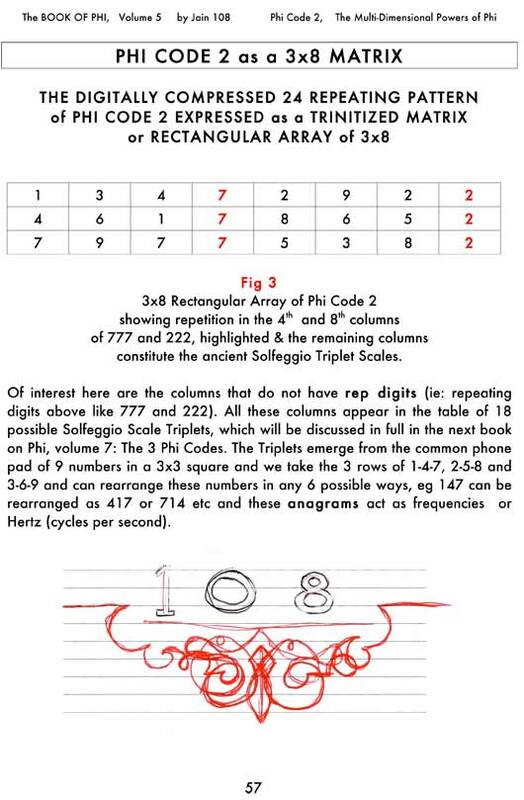 I call it Phi Code 2 (1,3,4). 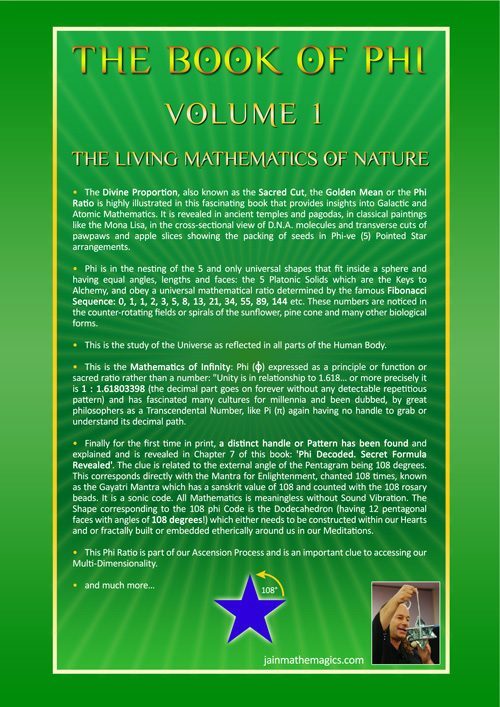 This great body of knowledge, for the first time ever published, constitutes the second of the 3 primal Phi Codes or ParaPhysical Dials (that all sum to 108). 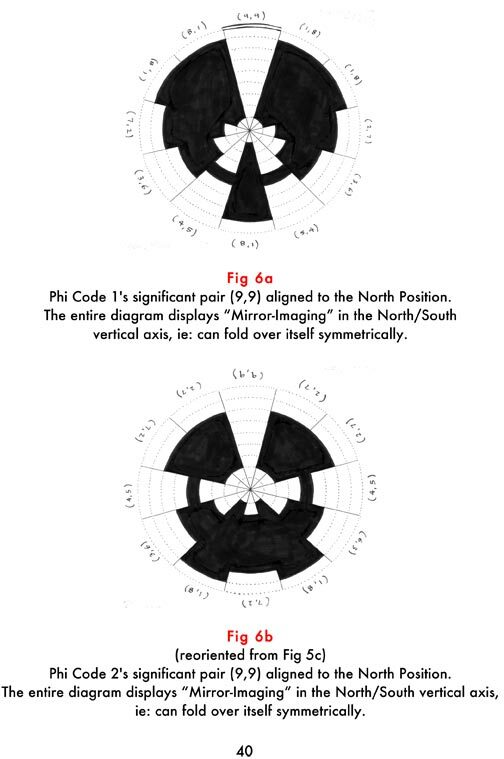 Learn how the Infectivity of these 3 Phi Codes generate 72 distinct triplet permutations. 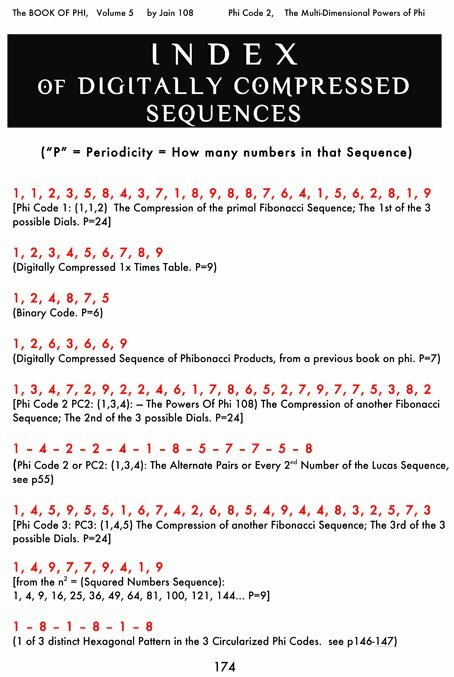 In fact, any two numbers in the universe, when added together in such a Fibonaccoid style, resolve to 1 of these 3 primal Phi Codes, each being an infinitely repeating 24 Pattern, adding to 108. The secret of Digital Compression, without which none of the above could be revealed! 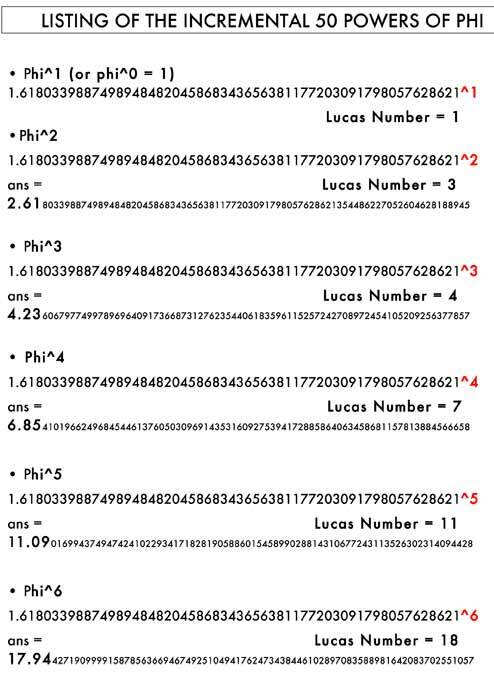 These Vectors of Transmission have a Universal Language based on the numbers for Zero to 9. 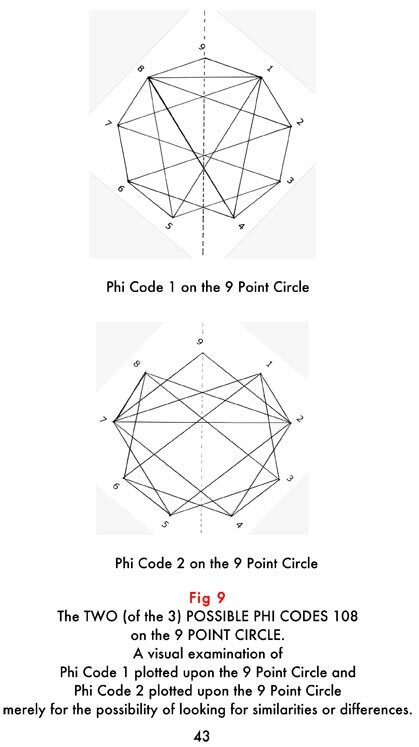 You will see why they do not teach this “modulus 9” at schools, as it truly opens the doorway into the Phi Mysteries. 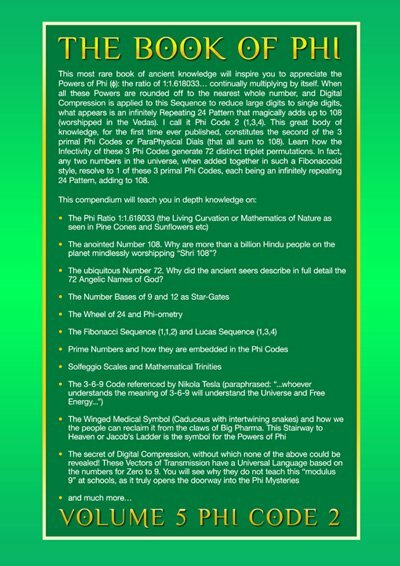 How Is Phi Code 2 (PC: 1,3,4) Derived? 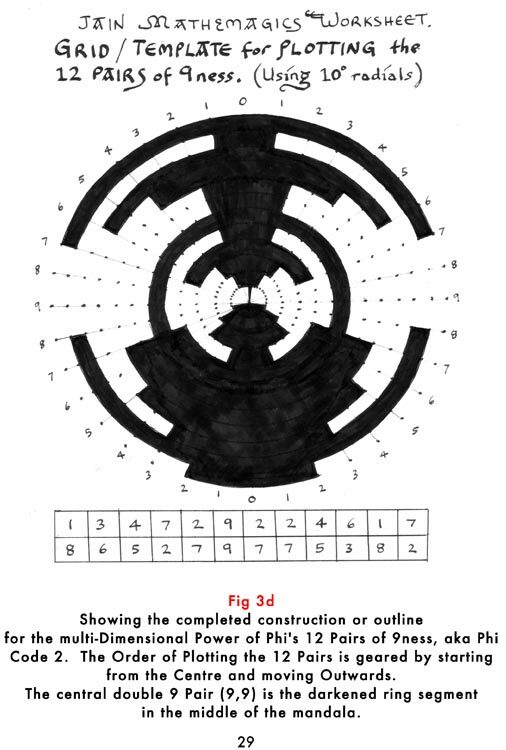 Plotting the 12 Pairs of PC2 from the Centre and moving Outwards. 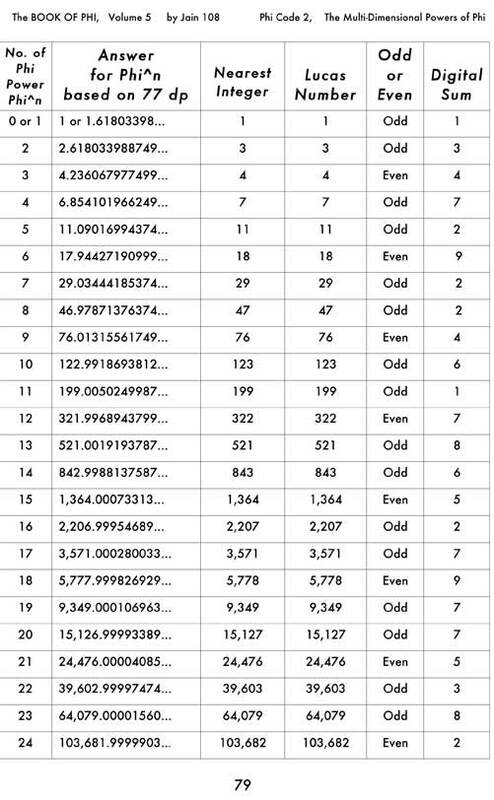 Plotting the 12 Pairs of PC2 from Outer Rim and towards the Centre. 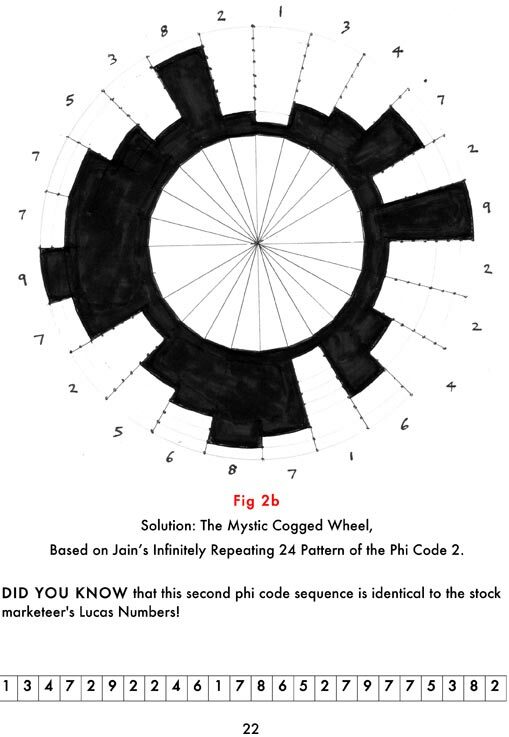 Plotting the 12 Pairs of PC2 into the Circle divided into 108 Segments. 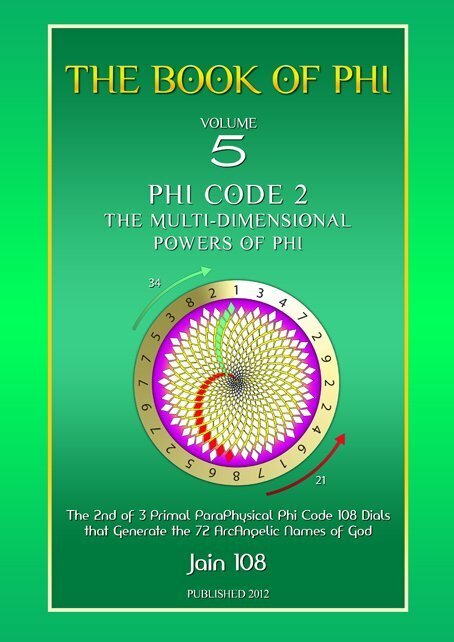 All data up to the 50th Power of Phi using Phi to 77 Decimal Places. 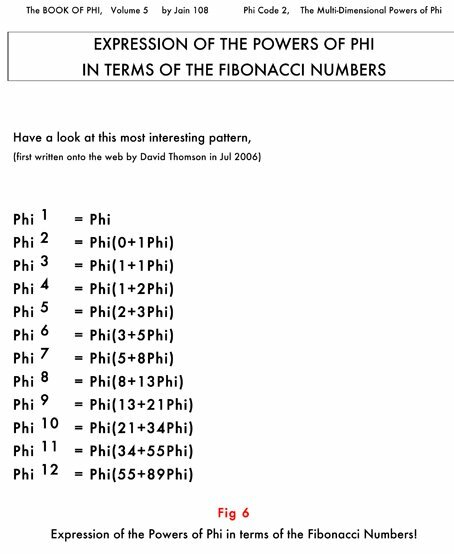 Expression of the Powers of Phi in Terms of the Fib Nos. 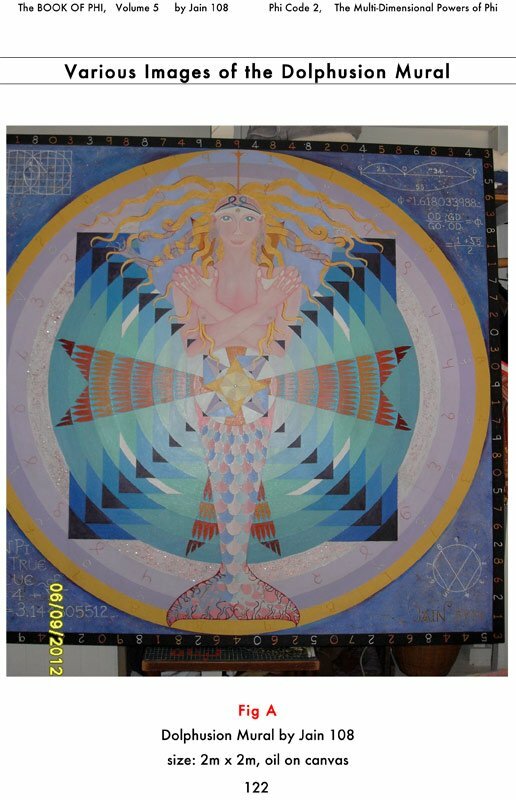 Various Images of the Dolphusion Mural. 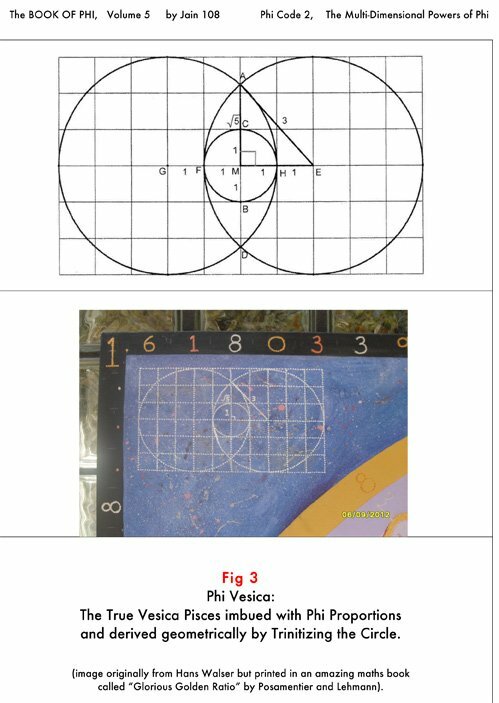 12 Essential Notes on the Dolphusion Mural: includes Magic Square of 3×3, The Prime Number Cross, Phi Vesica, Phi Ratio, The Arbelos, the Fractal Heart, the True Value of Pi (π), the 108 Decimals of Phi, a Root 5 Pythagorean Right-Angled Triangle, the Binary Code VW Symbol, the Atomic Structure of Platinum Crystal. 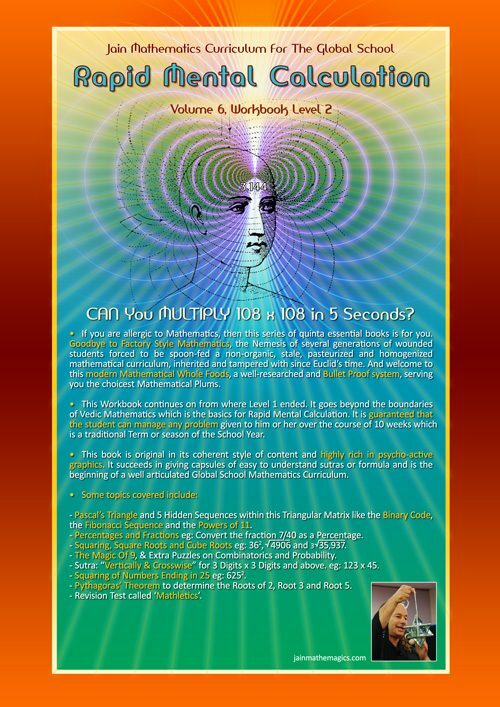 Appendix 4 – Some Questions That Arise. 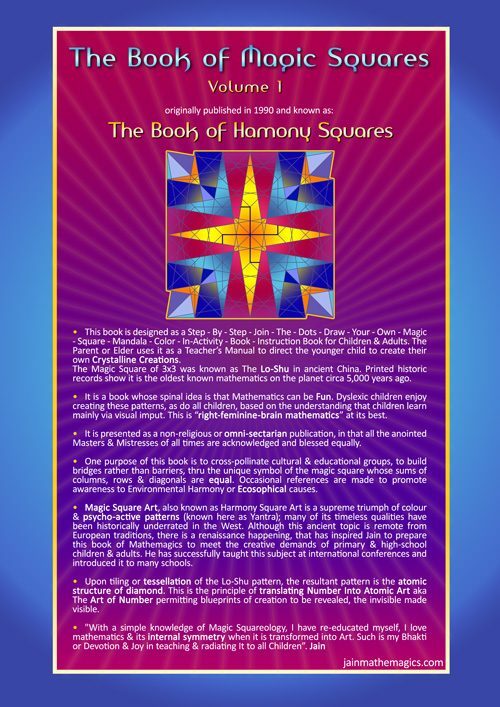 – Is there a 3-6-3-6-3-6 Hexagon Pattern? 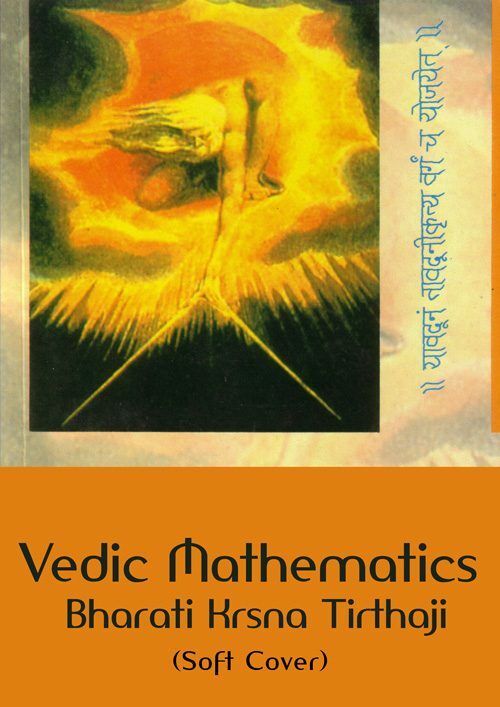 Phi Vesica, the exposure of the Phi Ratio in a Circle whose diameter is TriVided! 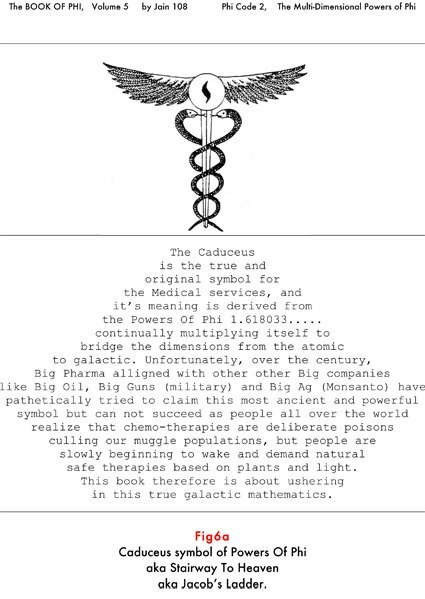 Caduceus, ancient medical symbol, is derived from the Powers of Phi or PC-2(1,3,4).